As it is recently reported on social media 2 days ago with images showing the footballer moving out of the said Dubai hotel. It was also reported that the two lovers called off the relationship during their getaway in Dubai. 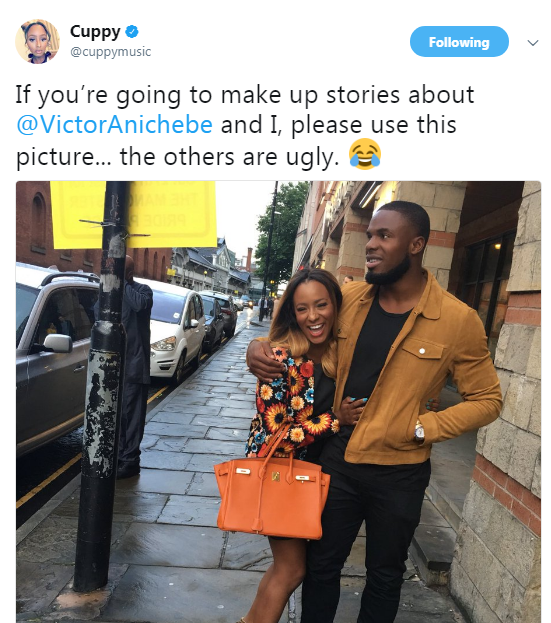 DJ Cuppy and the former West Brom player started dating in November 11, 2016.